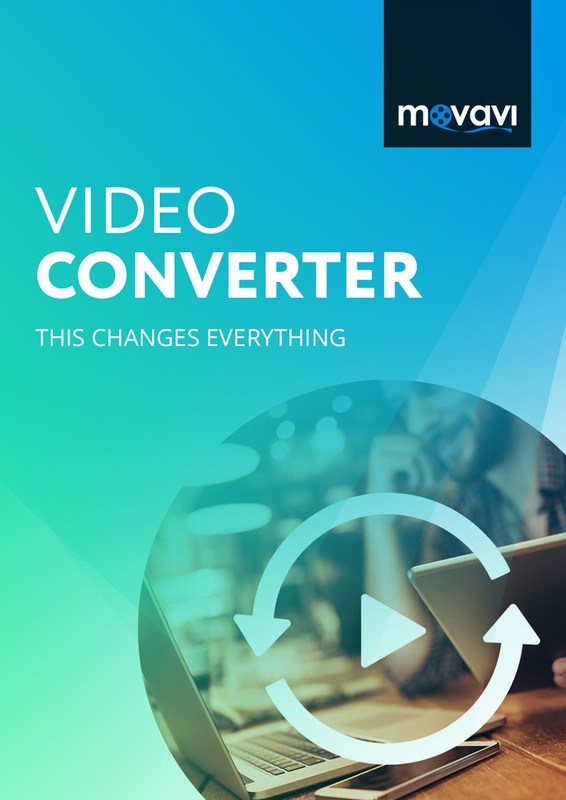 Movavi Video Converter is a fast and easy-to-use app that enables you to convert multimedia files at high speed without loss of quality. Edit videos and audios before conversion to enhance their quality, extract music from video clips, add subtitles and watermarks. Convert to/from 180+ formats and optimize files for specific devices. The program supports NVIDIA CUDA, NVENC, and Intel Media technologies so you can even convert even multiple files simultaneously without delays. Use the SuperSpeed mode to change file formats in no time without affecting original quality. Easily prepare your files for transfer to any device, regardless of whether it’s one of the latest Sony or Samsung models, any Apple product (iPhone, iPod, iPad or even Apple TV), or a smartphone by Huawei, Xiaomi, Lenovo, LG or HTC. You can choose your device model from the list, or just connect it to the computer, and the program will automatically select the appropriate conversion settings. Please note that you will need to activate the software by clicking the Activate Software button in the top-right corner and entering the license key provided to you by Amazon after you complete the purchase.